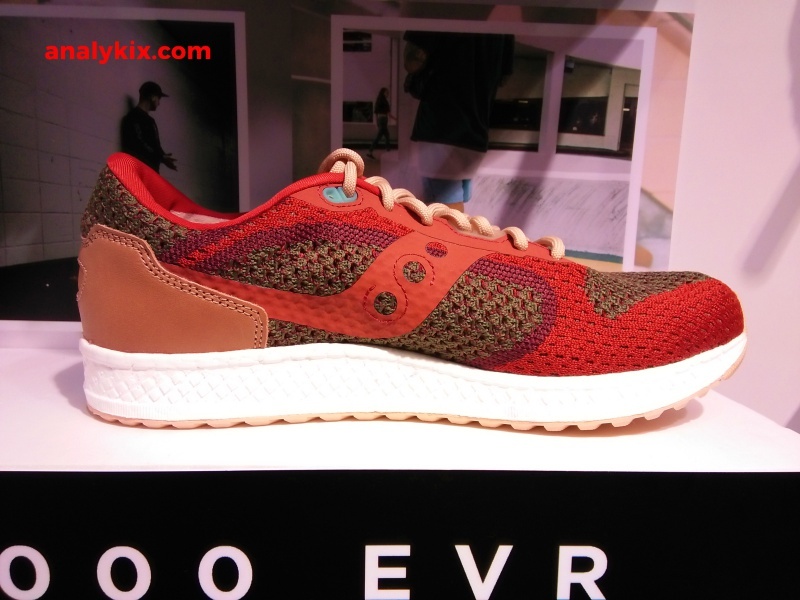 The iconic silhouette of Saucony's Shadow 5000 gets an upgrade. 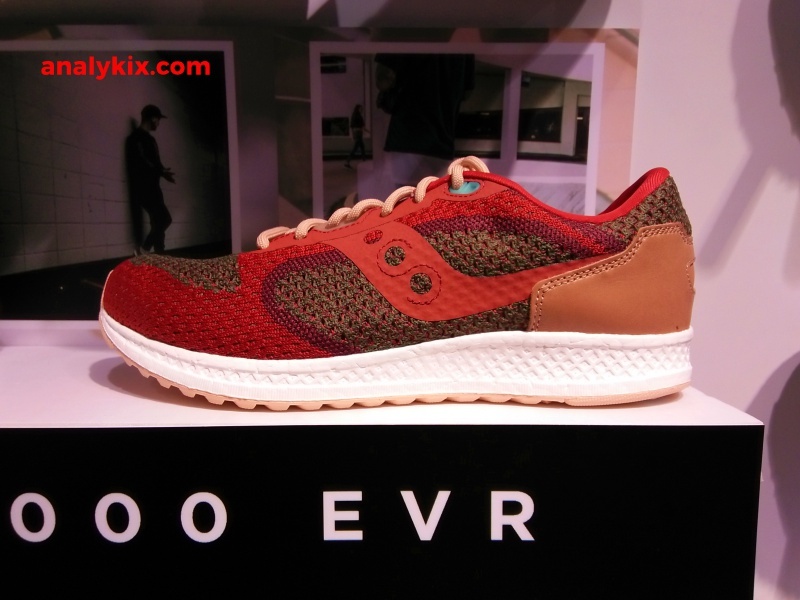 The Shadow 5000 is a good silhouette to begin with, as it made up of durable and premium materials like suede. 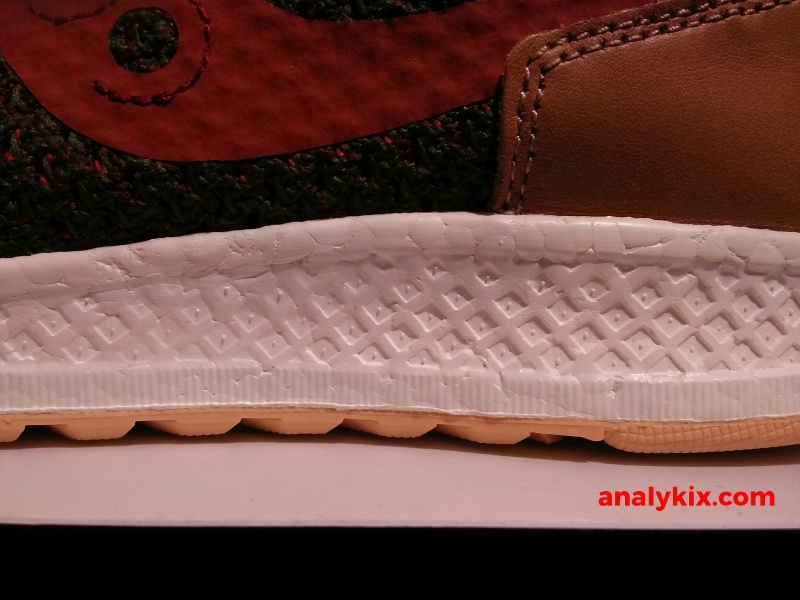 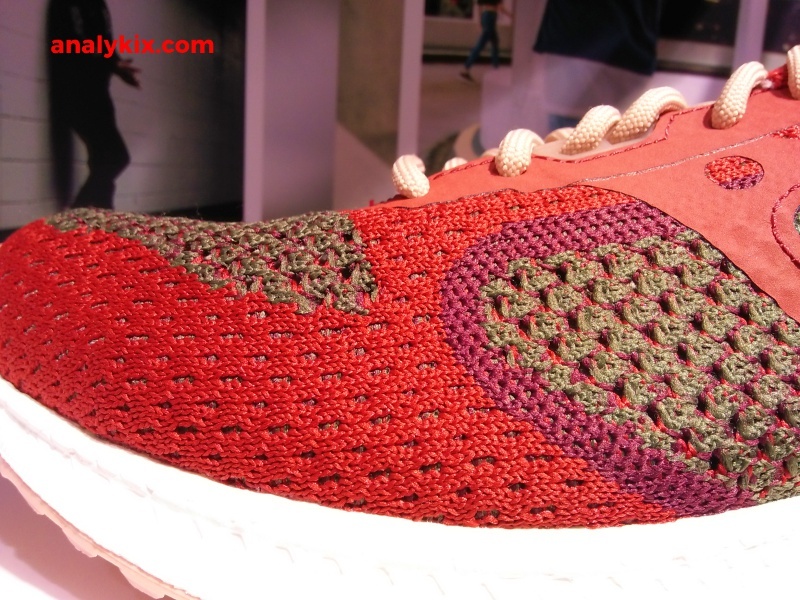 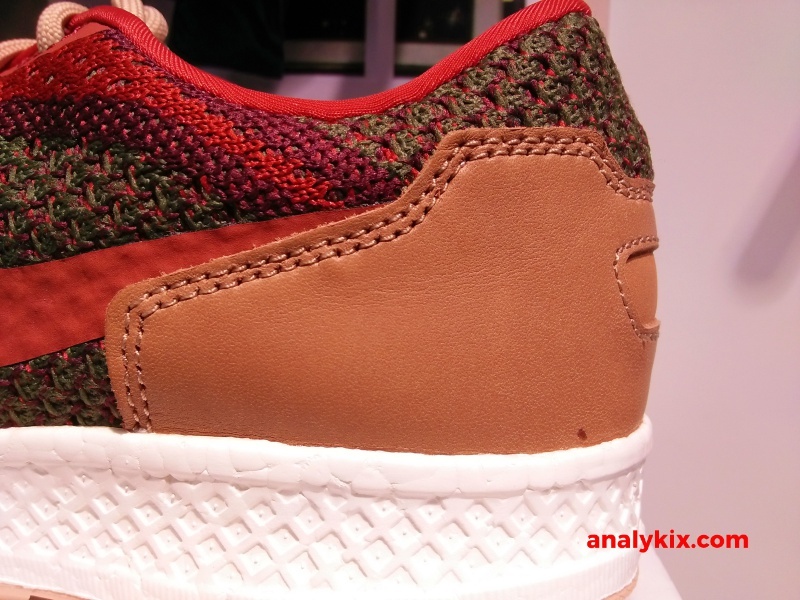 Now, they remixed it with modern materials such as knit upper with some synthetic fuse linings for support. 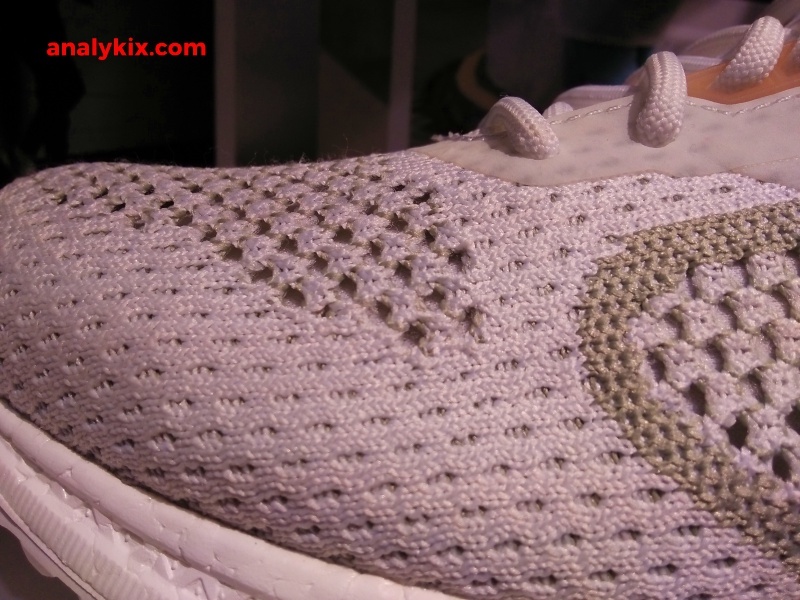 It has some leather panels to remind you of its roots. 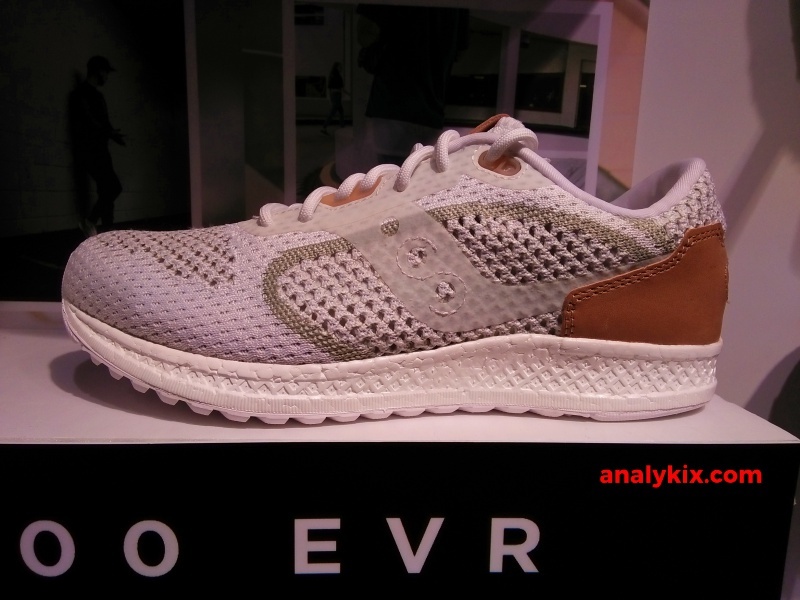 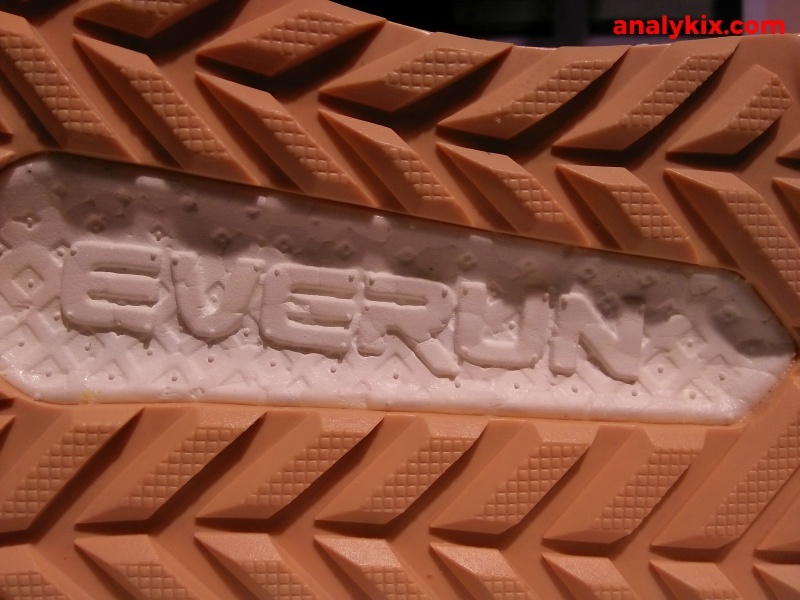 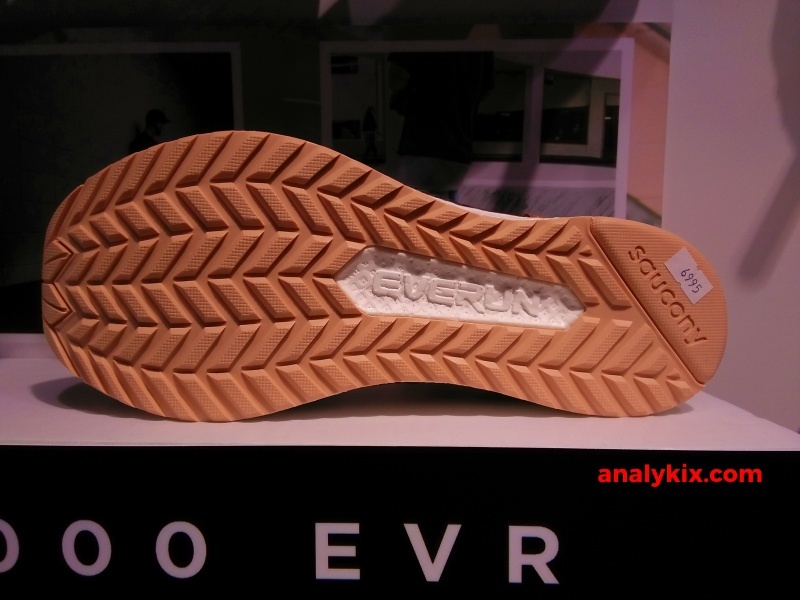 Lastly, they added a full-length EVERUN midsole which is also their latest cushioning used in their running line. 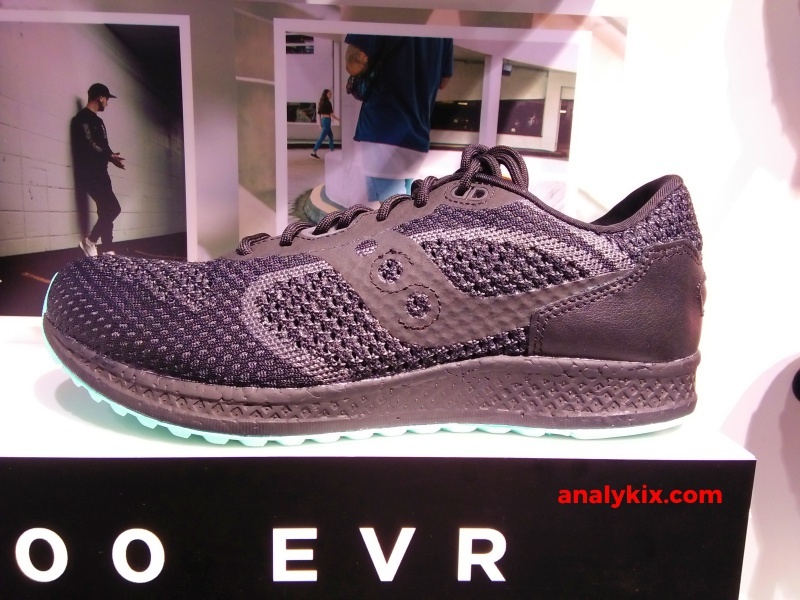 While the overall silhouette isn't that too slim-looking, however the materials used shaves of some weight keeping the whole shoe still light but doesn't look cheap due to the premium materials. 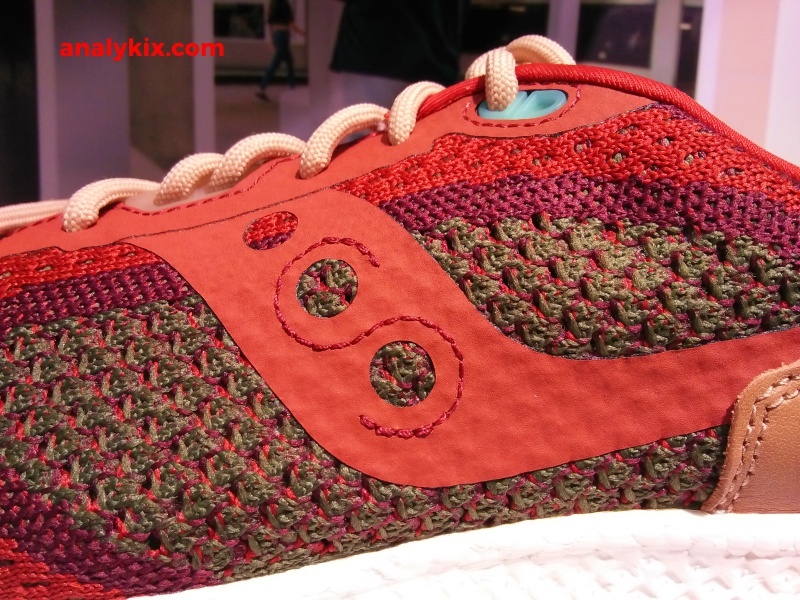 There are 3 colorways available now at the Saucony store in Trinoma and retails for Php 6,995.